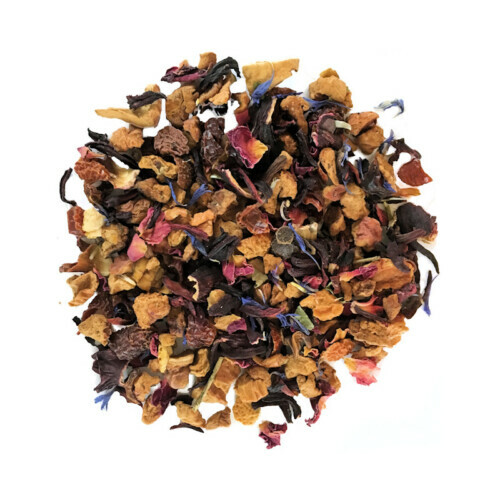 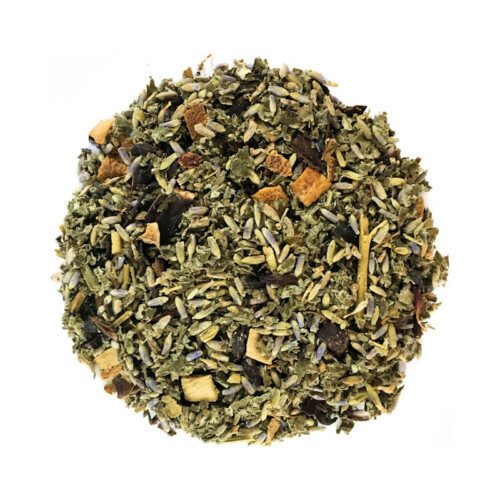 You will love this Indian Chai Black Tea with its unique chai blend. 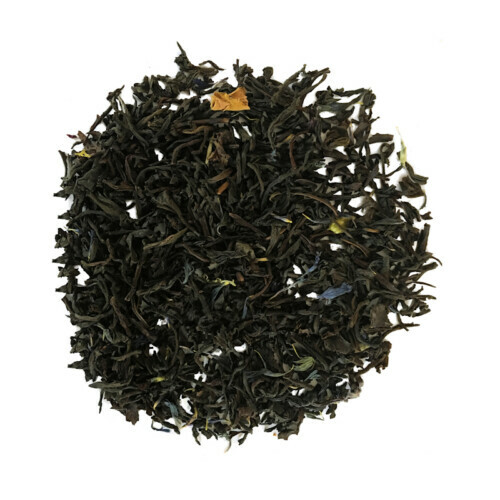 This tea is wonderful creamy and smooth. 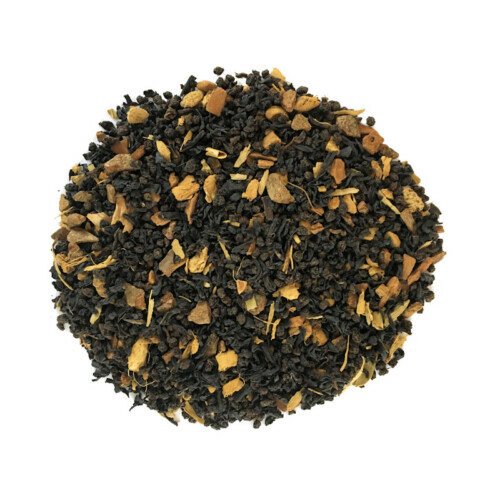 With just a little milk and honey to bring the flavors out, Indian Chai Tea becomes one of the best Chai Teas you'll ever experience!